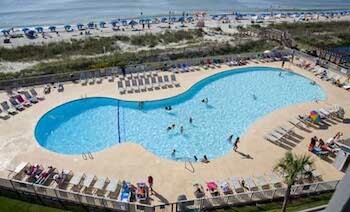 Stay at Myrtle Beach Resort for only $375!!! 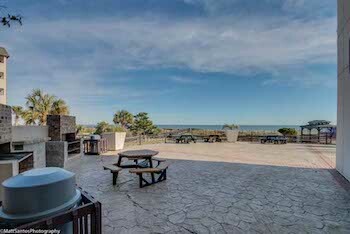 View Myrtle Beach Resort here! 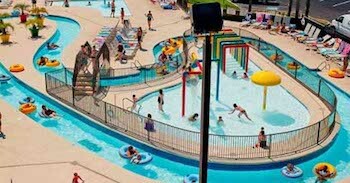 Myrtle Beach Resort is a private gated, secured area with 6 swimming pools - both indoor and outdoor! It's the most popular on the Grand Strand! The lazy river is the second largest in Myrtle Beach. 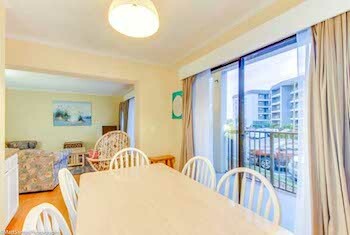 Our family owned units have been totally renovated - they are absolutely beautiful. Voucher valid for week of 4/27-5/4/19 at Myrtle Beach Resort Swack Vacations Unit only. 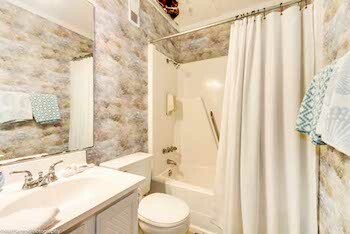 $100 cleaning/linen fee not included.